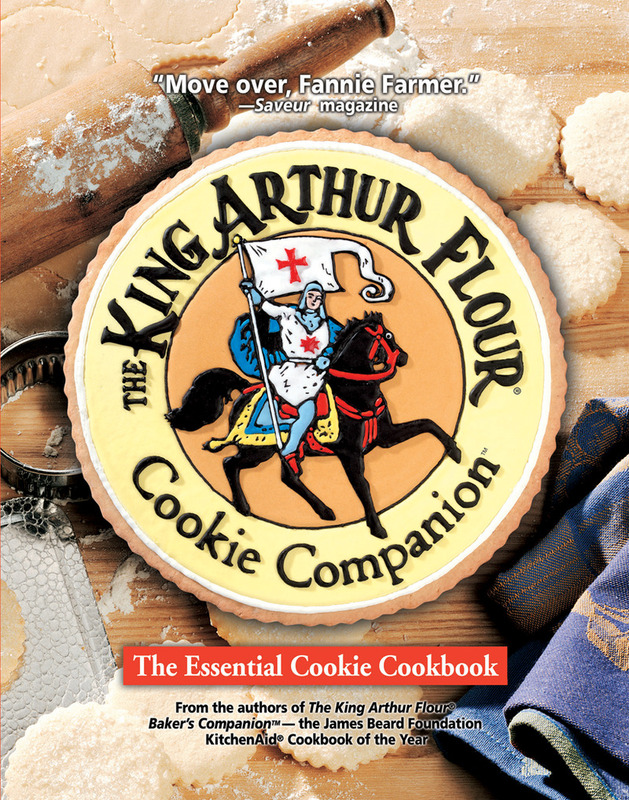 The King Arthur Flour Cookie Companion includes full chapters on drop cookies, roll-out cookies, shaped cookies, batter cookies, no-bake cookies, and bars and find a thorough overview of the essential ingredients of cookie baking, explaining the chemistry of flours and grains, leavens, sweeteners, fats, dairy products, flavorings, and the science of how these ingredients work and variations; measuring and weighing ingredients; even advice on high-altitude baking. Recipes are enhanced with sidebars providing hints, shortcuts, troubleshooting advice, and recipe lore. And each recipe is accompanied by a complete nutritional analysis. Illustrations throughout the book provide clear step-by-step instructions that take the mystery out of such baking terms as "creaming," "soft-ball stage," and "folding." Finally, a comprehensive illustrated chapter describes the essential line black&white illustrations.